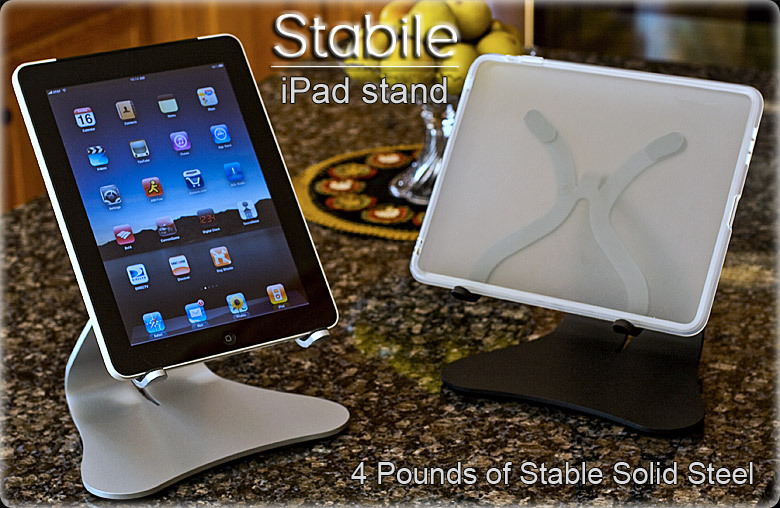 Sam looks at the Stabile iPad Stand from ThoughtOut: At 2.5 times the weight of an iPad, this iPad stand has an extremely low and user focused center of gravity. Stabile has the stability that others will not duplicate. This entry was posted in AppMinute Podcast and tagged in iPad, iPad Stand, ThoughtOut.